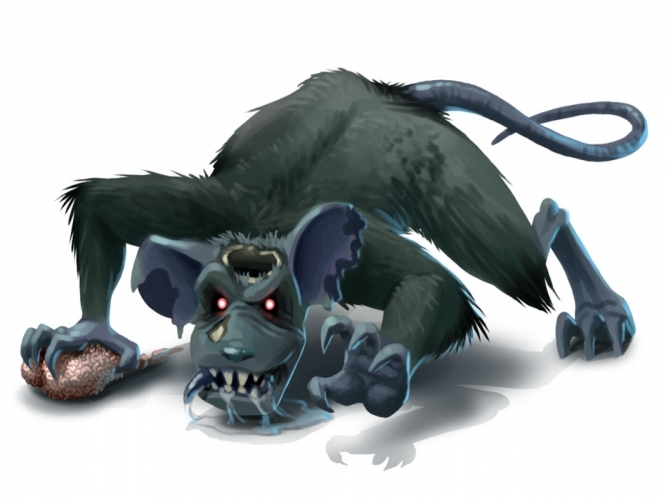 The Titanic Brain-Taker Mouse is an Event Mouse found during the annual Halloween event. Information on how to locate and capture the Titanic Brain-Taker Mouse can be found on the current Halloween location page. 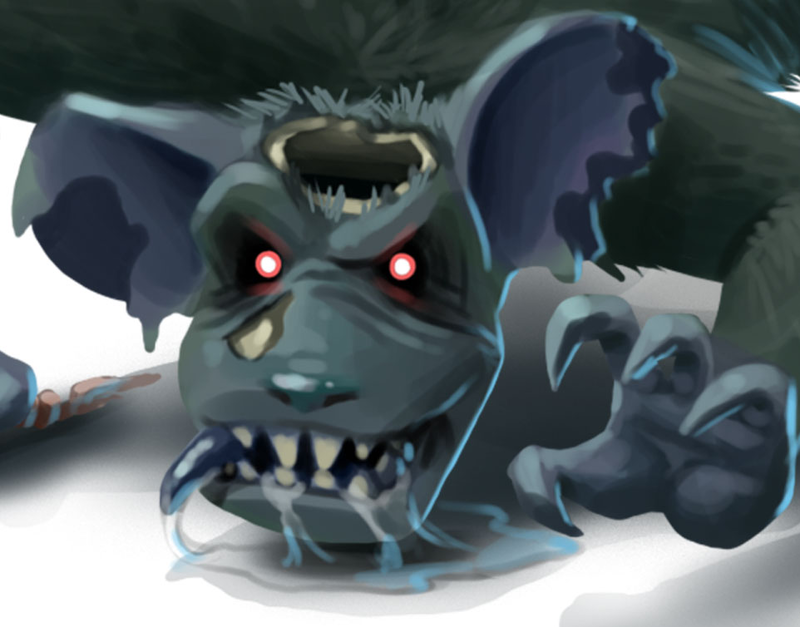 17 October 2013: The Titanic Brain-Taker Mouse was released as part of the Halloween 2013 event. 13 October 2016: A reference in the description to the Haunted Terrortories was replaced with one to the Spooky Sandcastle. This page was last edited on 17 January 2017, at 03:36.